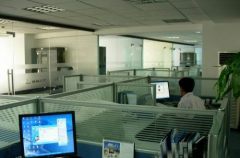 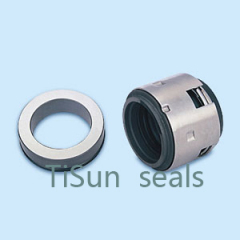 Ningbo Tisun Seals Industries Co., Ltd. is located in haishu District, Ningbo city, Zhejiang province, which lies by the side of the Shanghai-Hangzhou-Ningbo superhighway. 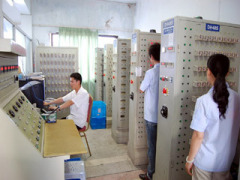 The transportation is very convenient. 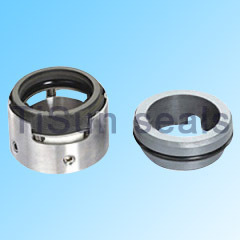 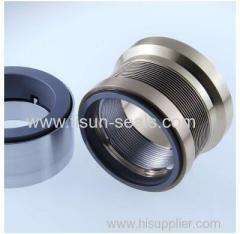 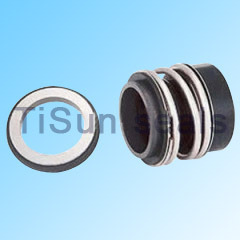 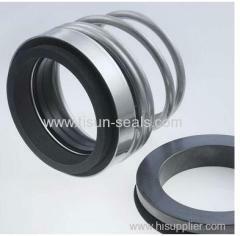 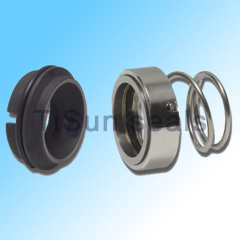 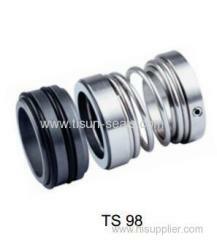 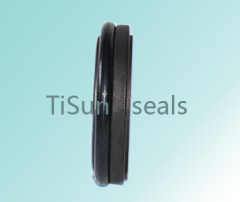 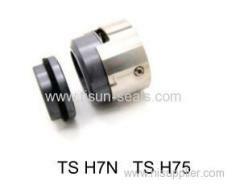 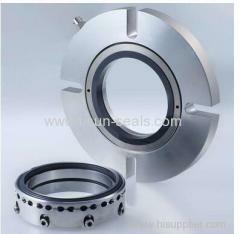 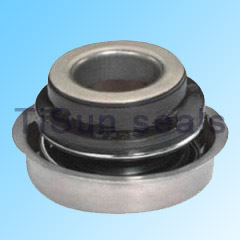 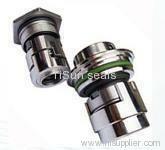 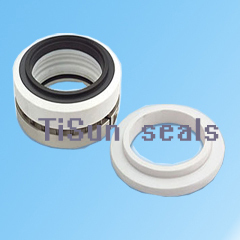 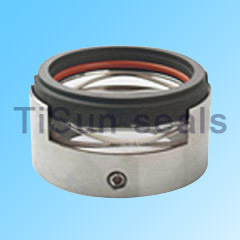 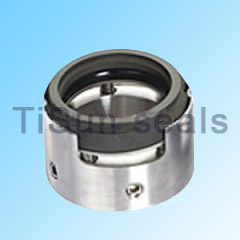 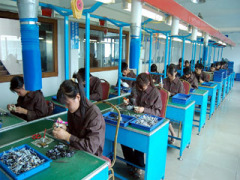 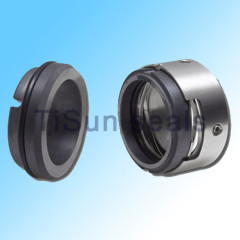 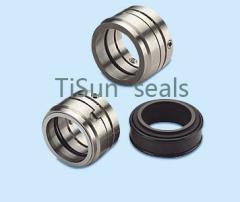 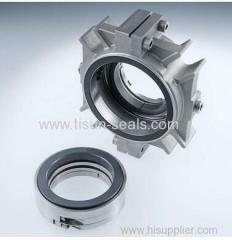 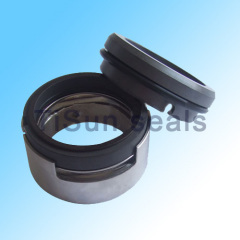 TiSun is a professional manufacturer who is specialized in developing and manufacturing various kinds of mechanical seals. 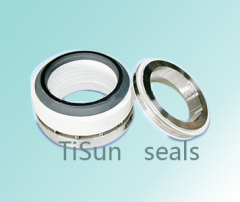 such as Pump seal, Industrial pump seals, Auto Cooling pump seals, Silicon Carbide Seal Ring, Tungsten Carbide Seal Ring, Alumina Ceramic Seal Ring, O Ring, packing and gasket, etc. 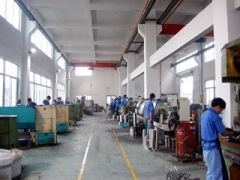 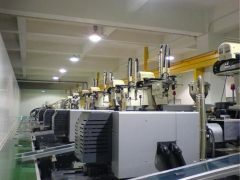 Competitive Advantage: Our company idea "Frist is clients, Frist is quality." 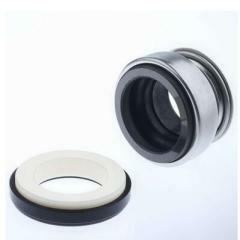 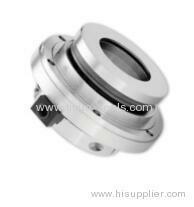 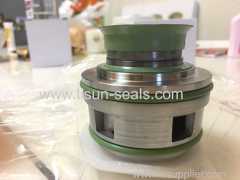 we promise give the best favorable price to every client, good quality and after service for clients.We have many kinds of different mechanical seals supplier.